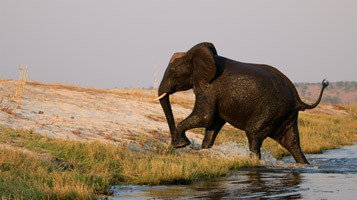 Chobe National Park offers a truly unforgettable safari experience. 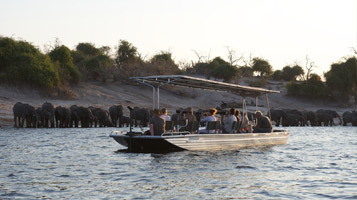 First and foremost, the density of game in Chobe makes it one of the most popular and best-loved safari destinations in the whole of Africa, as does the unique prospect of viewing the park’s wildlife and birdlife by boat. 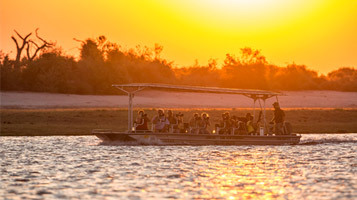 Over the years, the stunning Chobe has become an increasingly popular destination for photographic safaris, attracting anything from budding amateurs to National Geographic’s absolute finest. Spend even just a few hours in this magical place and the chances are you’ll get some of the best nature images you’ll ever take. As if all of this was not already enough, Chobe also so easily lends itself to a combined safari package with other nearby southern African wonders such as Victoria Falls, the Okavango Delta and Moremi Game Reserve, whilst visitors can also enjoy the Chobe River from the Namibian side before heading North to Etosha National Park, Sossusvlei or elsewhere in Namibia. Our safaris can help you to get the best out of not only Chobe itself, but also some of the other jewels in Botswana’s and even southern Africa’s safari crown. The awe-inspiring Chobe is undoubtedly worthy of considerable individual attention, but it’s also your gateway to so much more. This comprehensive one week package includes two nights at Ilala Lodge close to The Falls and the best of both sides of the Chobe river in Botswana and Namibia. Let us take you on one of our unforgettable, photographic safaris on Botswana’s magical and game rich Chobe River on our custom photo boat. The stunning, game rich and unfailingly photogenic Chobe is situated between the famous Okavango Delta and the awe-inspiring Victoria Falls. 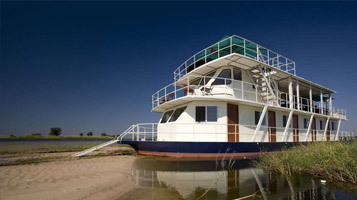 The Pangolin Voyager Houseboat travels along the famous Chobe and Zambezi Rivers year round and hosts guests in absolute luxury and comfort. 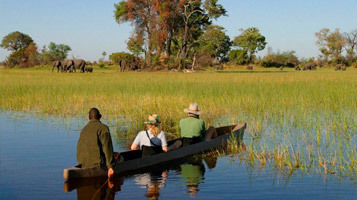 On this 11-day comfort-camping group safari you will explore the Chobe National Park and the Moremi Game Reserve and canoe along the Okavango Delta. 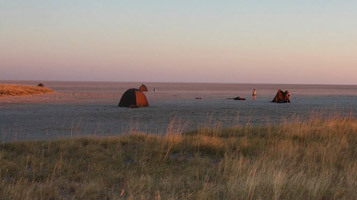 On this 7-day group camping safari you will visit some of Botswana’s main highlights: Chobe National Park, the Moremi Game Reserve and the famous Okavango Delta. On this 14-day overland camping tour you will be taken to the Okavango Delta, the Moremi Game Reserve, the Savute Region and the Chobe National Park. 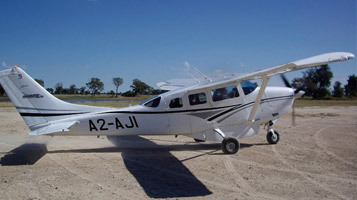 A very exclusive fly-in safari taking you to the Okavango Delta, the Moremi Game Reserve, the Chobe National Park and finally the thundering Victoria Falls. 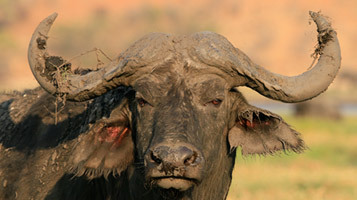 This self-drive tour you will see the best of Botswana and Namibia. 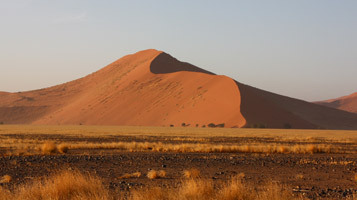 These include Sossusvlei, Etosha & Chobe National Park, Vic Falls and the Okavango Delta. 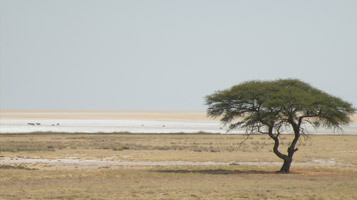 This self-drive tour will take you to the dunes of Sossusvlei in Namibia and Botswana’s Okavango Delta before coming to an end at the majestic Victoria Falls. 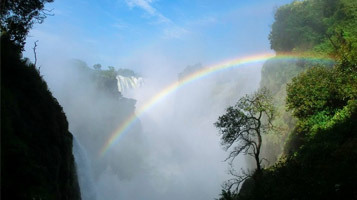 This camping tour will not only take you to the well-known Okavango Delta but also to the Chobe National Park and the majestic Victoria Falls. 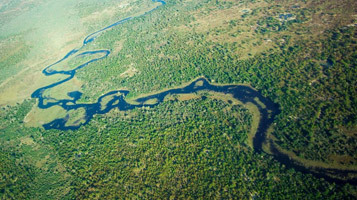 On this 8-day tour you will travel to the renowned Okavango Delta and the Chobe National Park in Botswana and also visit the Victoria Falls National Park in Zimbabwe. 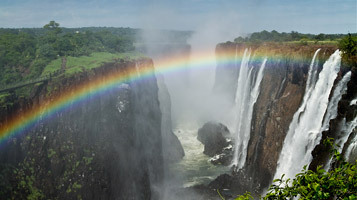 Visit the spectacular Victoria Falls in Zimbabwe and the wildlife rich Chobe National Park in Botswana after a roundtrip through Namibia or South Africa.